Tanaka Feedlot is located in the middle of Japan, and the north of Gifu prefecture, in Hida. The mild flavor of the meat comes from the physical fineness of marbling. Along with it, the oleic acid which makes the beef melt in the mouth gives it the special sweet deep flavor unique to Japanese Black Cattle. The redness of the meat is light and looks beautiful, stimulating our appetite. 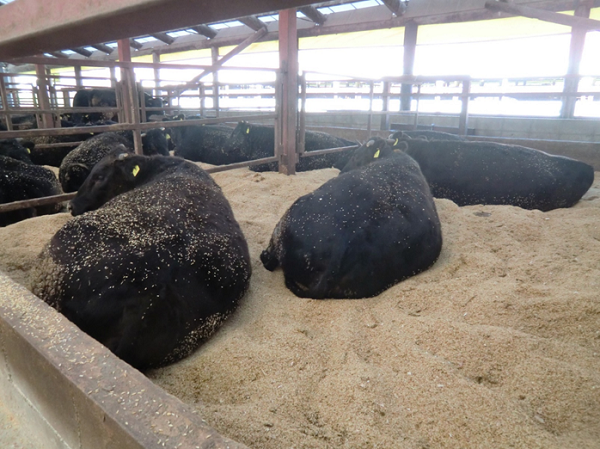 The mild flavor is only possible if the producer or the people involved in the process of raising cattle can dedicate themselves to taking great care of the cattle, with gentle hearts and in today’s world there is great pressure for businesses to strive for ever greater efficiencies and productivity. Yes, our job is to take care of cattle’s lives and we are making it a business. Cattle are living things; they are not machines made of steel. We have learned we need to pay respect to those lives that are in our hands and value them. Our staff dedicates themselves to their work and have the philosophy of paying respect to all lives in our heart. 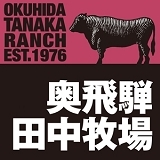 We believe that only by doing so, we can deliver people tender and mild Hida-Beef from the Tanaka Ranch. 奥飛騨田中牧場 since 2010-12-14 / Copyright 2010 Tanaka feedlot CO.,LTD. All Rights Reserved.